The Mangalorean cuisine, for instance, is a collective name given to the delicacies that come from the region in Karnataka. With its distinct flavours and delicacies, South India can be any foodie’s paradise. Besides the usual dishes – idli, dosa or vada – which often make it on our breakfast plate, the southern states own a rich trove of haute cuisine. 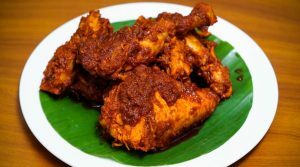 The Mangalorean cuisine, for instance, is a collective name given to the delicacies that come from the region in Karnataka. These handpicked dishes from various regions of the southern and coastal Karnataka can be described as piquant, flavourful and authentic. 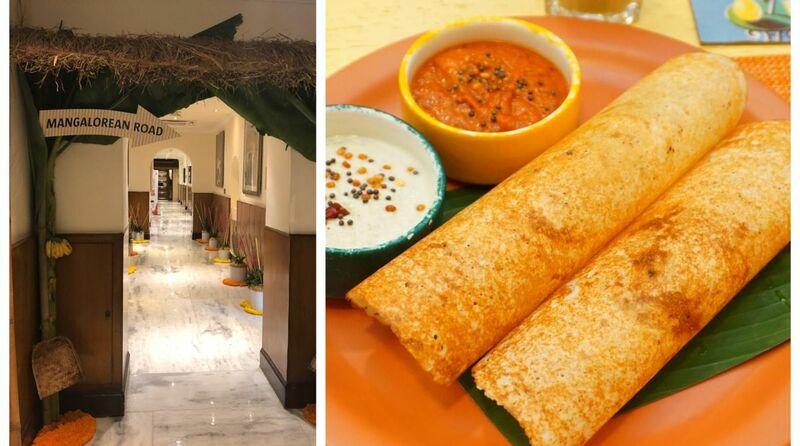 Master Chef Mahesh Naik of Vivanta by Taj Ambassador, New Delhi, decided to showcase the less-explored Mangalorean cuisine at the Yellow Brick Road restaurant as part of a special food festival which will continue till 2 September. 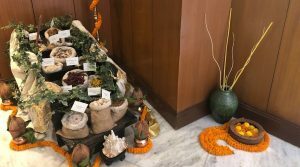 Decorated with beautiful flowers and earthen pots, the ambiance of the restaurant adds to the aroma of the delectable dishes from down south. The team curates an array of delicacies to suit every palate. Here are a few dishes you’ll be served to feast on. The meal begins with two very delicious soups – Kokam Rasam and Kori Saaru. Kokam rasam is a slightly sweet kokam broth, spiced up with roasted garlic. The Kori Saaru – a chicken soup – is prepared with a hint of lemon and fine spices. 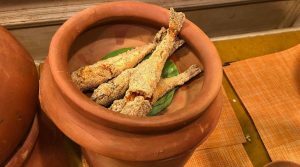 Anjal fish, a Mangalorean tawa fried fish, is absolutely perfect for a starter for it is light on the stomach. Maasa Sukka, a mutton dish, levelled up by the presence of coconut flavour in it and the balanced dash of spices will leave an unforgettable taste on the tongue. On the sides, you can enjoy bites of Bhendi pori – fried okra – and Neeruli Bajji – spiced onion fritters. Although the Mangalorean cuisine is made up of many non-vegetarians dishes, vegetarian will not be disappointed. The Anjal Da Kajippu, coconut curry flavoured fish, and Kori Gassi, a chicken curry is something surely recommended. The Kori Gassi served with Neer dosa – prepared purely with rice batter – compliments the chicken very well. And here comes the best part: the desserts – Kadalebele Payasam and Coconut Payasam. Kadalebele Payasam is a luscious dish made from roasted gram and cashew nut flavoured with coconut milk and jaggery. On the other hand, the coconut payasam which is made with chopped tender coconut and sweetened with jaggery and cardamom dust is an ideal dish to wind up your meal. Food lovers, head to the Mangalorean food festival to celebrate one of India’s finest cuisines.